P&G has been in the business of improving your quality of life for over a hundred years. They know what people need to stay healthy. Just as importantly, they know what you don't want to eat, drink, or consume, in the name of maintaining your good health. 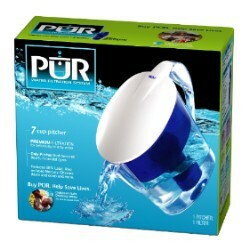 That's why P&G developed PUR, a water filtering system that families around the world rely on. 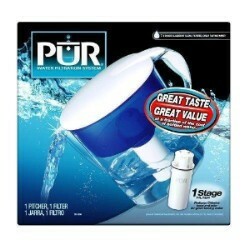 The PUR water filter system is one of the best and easiest ways to preserve your good health, and enjoy your life, every day. 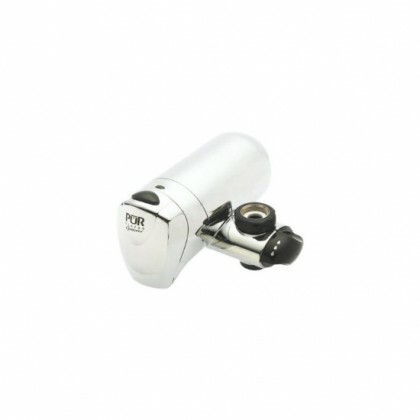 The PUR water system is designed to be easy to use and to assure the user that undesirable elements are removed from water used for everyday purposes. 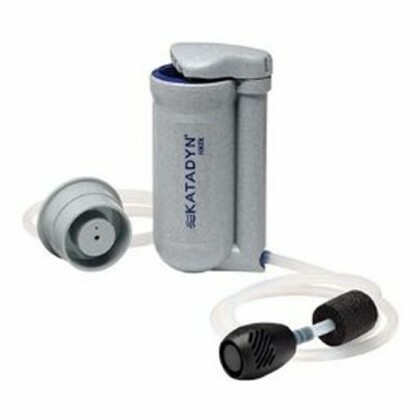 The water you drink and cook with should be free of lead, free of arsenic, free of harmful microbes. 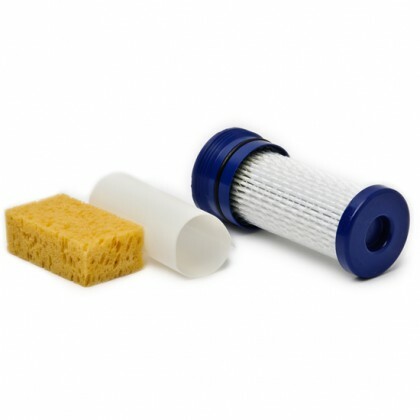 The PUR water filter system uses simple devices to remove harmful materials and leave behind fresh, clean, sweet-tasting water that's ideal for all your household uses. Parents who would never dream of letting their children near lead-based paint are often unaware of the levels of lead in their tap water. The fact is that lead, which is known to cause numerous health problems and can retard mental and physical development in children, is present in drinking water in almost every part of the United States. It only makes sense that a parent should want to remove this danger. 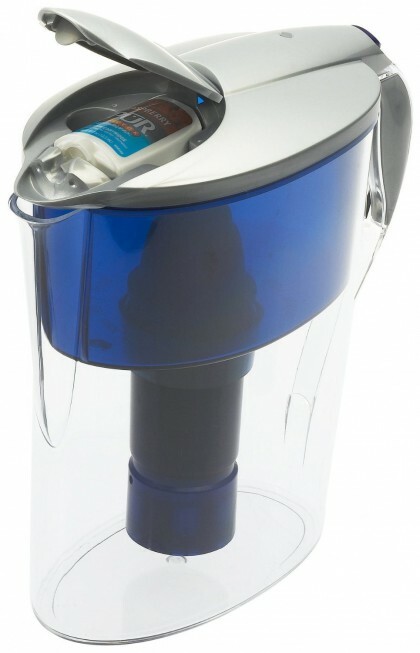 Filtering your drinking water through a PUR device removes 99% of the lead in your drinking water - and gives you peace of mind. 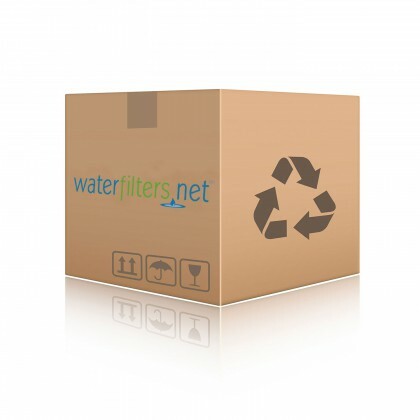 Other contaminants, such as arsenic, nitrate, and copper are also found in drinking water. Microbial cysts such as cryptosporidium and giardia lamblia, which can cause severe gastrointestinal distress, are found in drinking water almost everywhere. 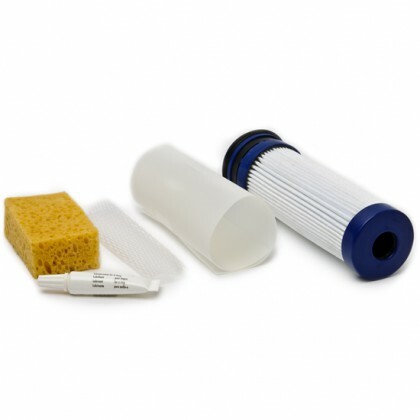 None of these things are desirable in your tap water, and PUR has, with its years of experience, created a filtering system that can be installed in your refrigerator, at your sink, and in pitchers, to reduce the presence of these elements in your water. Fluoride is not removed by the PUR filter system, so you can rest easy that your childrens' dental health will not suffer because of the filtering process. 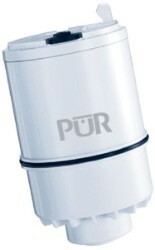 The PUR water filtration system is effective, simple, and affordable. There is no reason for you to drink water that tastes like chlorine. There is no reason for you to eat food prepared with water containing toxins and bacteria. 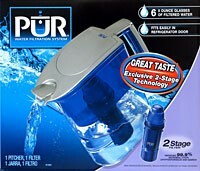 There is no reason for you to ingest any harmful water because you have the power to use a PUR water filtering system. Whether you choose to simply keep a pitcher or two of PUR filtered water at hand - keep one in the fridge for drinking and one by the stove for cooking use - or whether you prefer to have PUR devices installed at taps or in your refrigerator, you will feel better knowing your water is PUR water.